Oxjam are launching a huge opportunity for wannabe Festival Managers to get involved, aiming for Oxjam events all over the region. The recruitment process is open now and runs until Monday 5th March. With line-ups still being pulled together, the nationwide music festival is finding people to fill key roles for Oxjam 18. With multiple venues, October is a busy month providing a platform for local artists. The volunteer Festival Managers play a key role in this as well as supporting local venues, uniting music fans in their area and of course, raise some money for Oxfam with the goal of eliminating poverty for good. 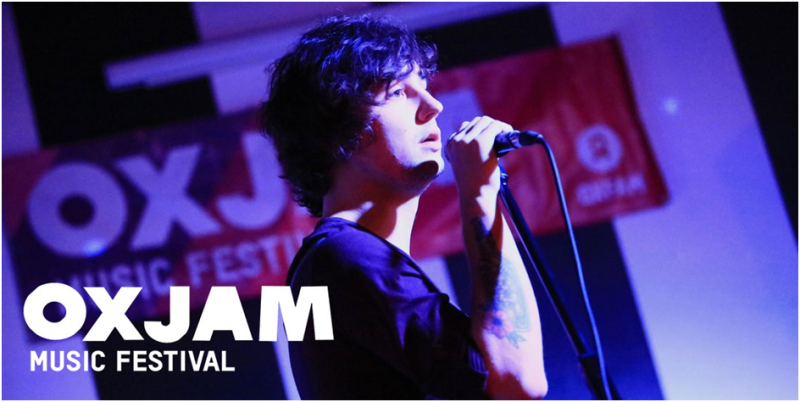 The Oxjam festivals are a date so many music fans mark in their diary, and pull together some incredible bands and artists. The experiences learned are sure to be invaluable, and working with some incredible talents is an opportunity many will want to snap up. If you want to get involved in this unique grass-roots movement, you can find out more here.